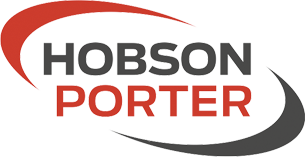 Hobson & Porter has teamed up with community groups and schools from the Fountain Road area of the city to commemorate a landmark day for homeless charity Emmaus Hull. The Hull construction firm is working with Emmaus Hull and Chevin Housing Association, a member of the Together Housing Group, to build a new multi-million pound homeless community and invited a number of groups and schools to contribute to a time capsule, which was buried at the site on Friday, January 30. 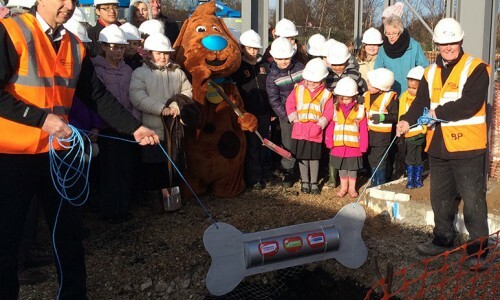 The time capsule is aimed at encapsulating 2015 Hull through the eyes of school children and community groups and has been buried where The Orchard’s car park will be. It is to be opened 100 years from now. 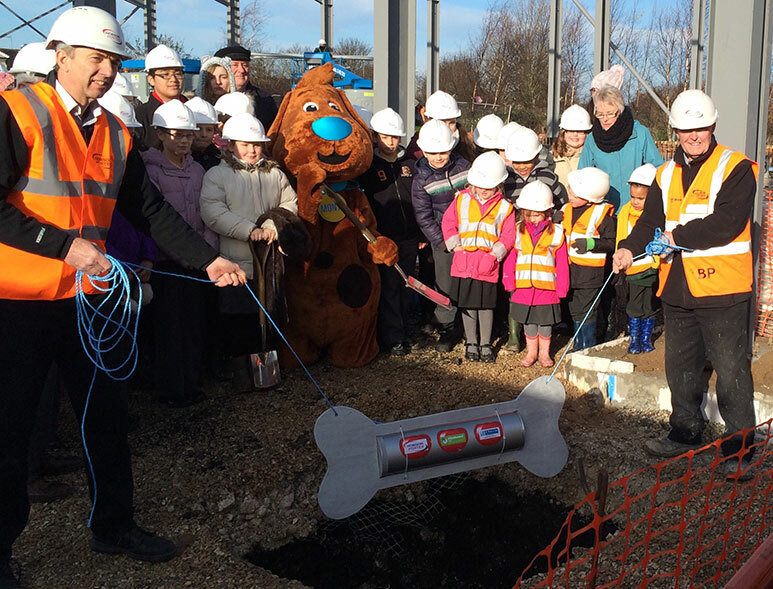 Dave Blades, Business Development Director at Hobson & Porter, said: “We are delighted so many groups and schools from across Hull have come together to help us with the burial of the time capsule. “The Orchard really will change the face of Hull for the better and provide homeless people with vital services. We wanted to commemorate such a fantastic project with something that future generations will be able to refer to for an understanding of what this site was like in 2015 and how The Orchard was developed. Newlife Christian Academy, St Charles Primary School, Mitchell Community Centre, St Paul’s Church and Hull and Barnsley Railway all contributed to the time capsule. Together Housing Group mascot MONTE (Making Our Neighbourhoods Totally Excellent) was on hand with a helping paw for the celebrations. Caroline Grosvenor, Head of Chevin Housing, said: “The Emmaus movement does fantastic work and we’re happy to be able to play a part in its success. Construction work on the site in Lockwood Street, which will provide purpose-built single en-suite accommodation with communal facilities and a social enterprise centre comprising of warehouse, workshops, a community internet café and retail space for formerly homeless people began in September 2014 and is set to be completed in September. The community café and second-hand retail space will be open to the public. Helen McGill, Project Director at Emmaus Hull, said: “Although Emmaus is about creating a self-supporting community to enable people to work their way out of homelessness, it’s also very much about being part of the wider community. Hull West and Hessle MP Alan Johnson performed the official ground-breaking ceremony to signal the start of work on the new £2.7m project.